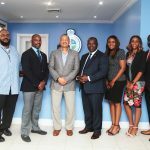 Pictured are the promotional units from Invest Grand Bahama of the Grand Bahama Port Authority, Limited, Caribbean Export Development Agency (CEDA), Jampro Trade & Investment Jamaica, Factories Corporation of Jamaica Ltd, and representatives from Haiti and Curaçao. 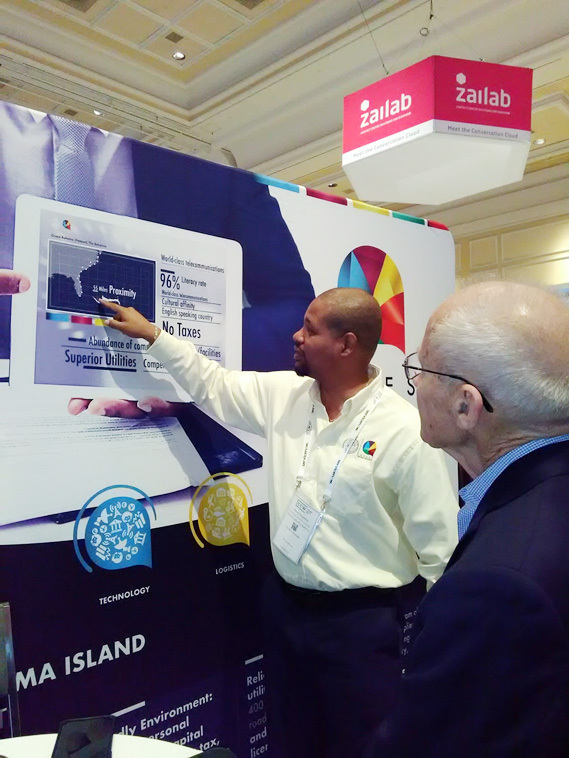 Week of 18th June, 2018 – Las Vegas, Nevada – For the third consecutive year, The Grand Bahama Port Authority, Limited (GBPA) partnered with local BPO operator, itelBPO Solutions to showcase Grand Bahama Island at the 19th Annual Customer Contact Week (CCW) in Las Vegas, Nevada. 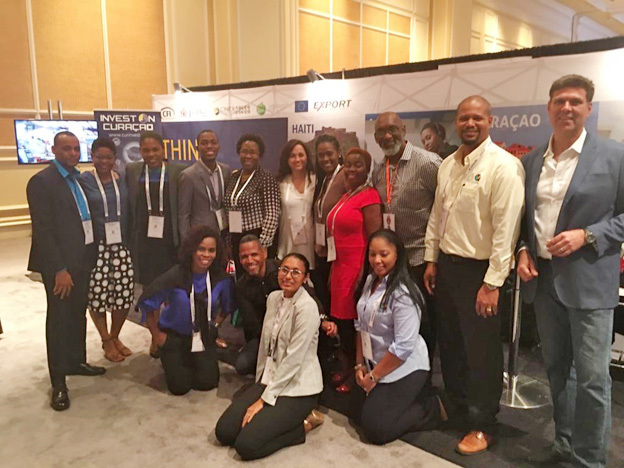 New to this year’s expo was the combined effort of Caribbean promotional units including Invest Grand Bahama, Caribbean Export Development Agency (CEDA), Jampro Trade & Investment Jamaica, Factories Corporation of Jamaica Ltd, and representatives from Haiti and Curacao. 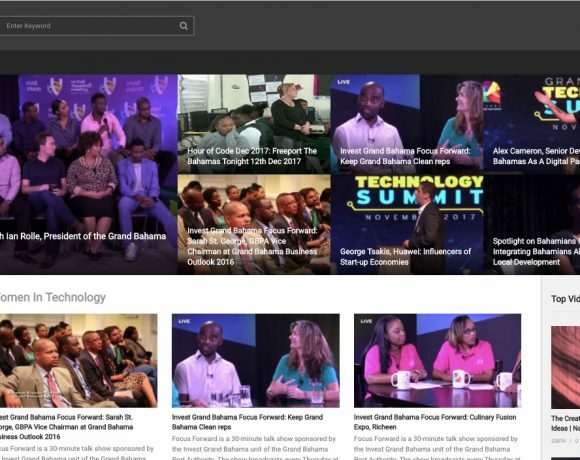 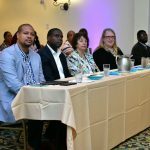 These organizations joined forces to showcase the Caribbean’s offerings for Business Process Outsourcing (BPO). 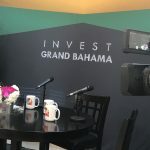 Invest Grand Bahama, in particular, asserted its BPO credentials as the Caribbean’s Ultra-Nearshore solution offering the closest proximity to the eastern seaboard of the United States, boasting the best infrastructure in the Caribbean, its great cultural affinity with North America, quality labor force, commercial real estate availability, and investment incentives, which presents an unparalleled offering in the call center industry. 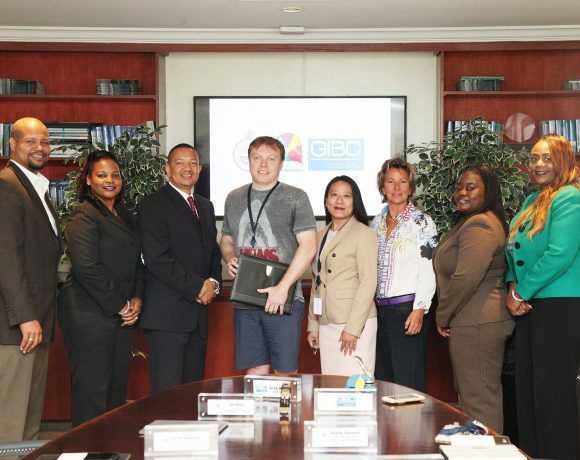 Pictured from left are Sebastian Tickle, Vice President of Business Development, itelBPO Solutions, and Derek Newbold, Sr. Business Development Manager, Grand Bahama Port Authority, Limited. 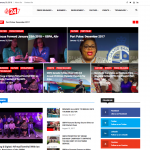 The event, which was held on 18th – 21st June, 2018, hosted a record 2,500 customer service professionals from over 1,800 organizations in the Contact Center Industry. 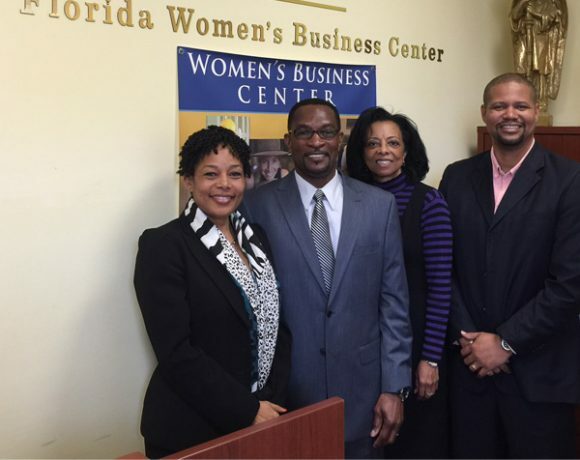 This year, CCW successfully profiled each candidate and found that C-Level Executives made up 71% of the attendee seniority and represented the industry target sectors of Banking and Finance, Retail and Manufacturing, Healthcare and Pharmaceuticals, Technology, Travel & Hospitality, and Energy. 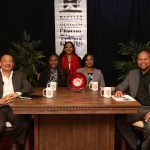 Interactive Discussion Groups (IDGs) and celebrity presentations including a keynote from Barbara Corcoran, Celebrity Judge on the popular Shark Tank TV Series and self-made millionaire made for a memorable highlight of this event. 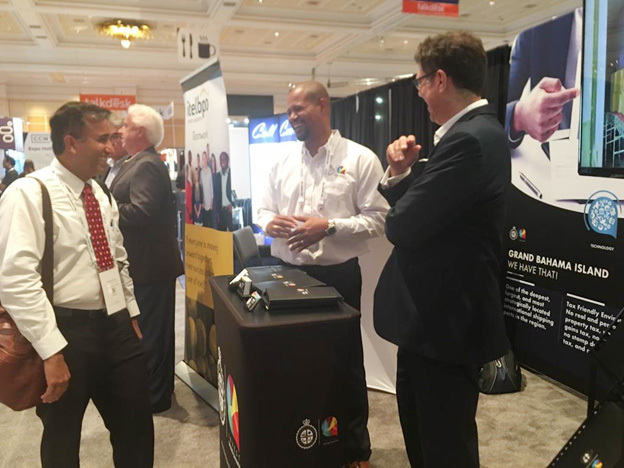 Derek Newbold, Senior Business Development Manager & Sebastian Tickle, itelBPO Solutions discussing a business opportunity with a potential investor. 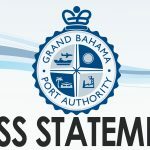 Senior Manager of Business Development at The Grand Bahama Port Authority, Derek Newbold, said, “Grand Bahama is poised to attract more investment from BPO operators eager to find nearshore outsourcing opportunities in new locations. 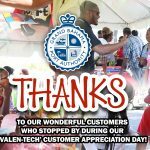 Our sophisticated workforce, self-replenishing talent pool, proximity to North America, economic stability, and its established contact center activity, are a few of the reasons why Grand Bahama’s BPO stakeholders believe its value to both providers and their clients make it a strategic choice to deliver a superb customer experience.